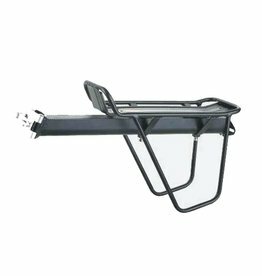 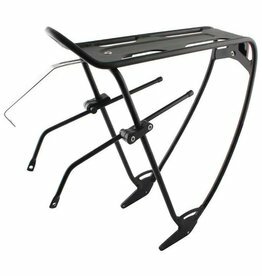 The Evo Classic rear rack with light and strong aluminium structure can easily fit to most 26 inches and 700c bikes. 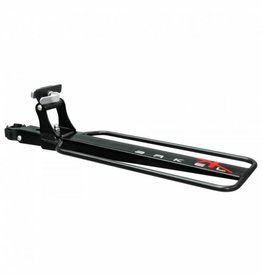 This rack offers more fitment flexibility. 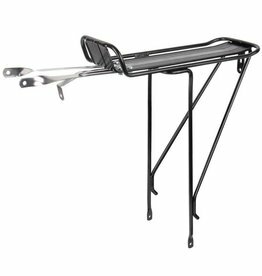 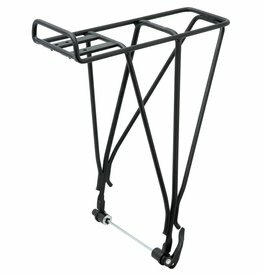 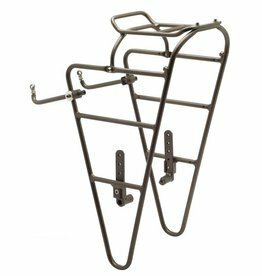 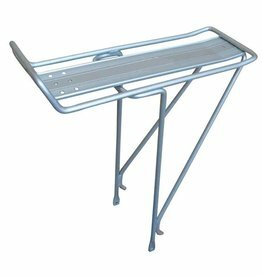 Low-profile tubular 6061 aluminum commuting rack. 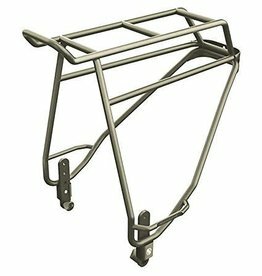 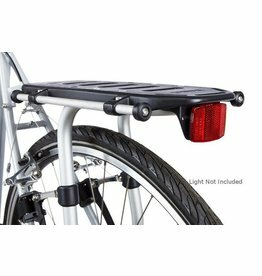 The rugged Outpost Rear rack is one the the lightest of it's kind.